2019 IS THE YEAR TO TAKE YOUR DIGITAL MARKETING UP A NOTCH! The start of a New Year is another opportunity for us to get it right. As we settle into 2019, it is important that we reevaluate all that was done in 2018, so that we can go back to the drawing board and derive plans that will yield bigger and better results. Like other aspects of your business, this should be applied to your marketing activities. If you want your business to continue growing, then you need to know how it is you can deliver more value to prospects, leads and customers in the New Year. We are well within the digital era, so investing more time and energy into your digital marketing efforts in 2019 is guaranteed to bring you one step closer to achieving your business’ goals and objectives. So, what can you do to improve your marketing activities for the year ahead? Now is the perfect time to review all your online platforms and see where and how you can improve. Look at your website design and content then tweak, alter and sprinkle in some new additions that will keep your website fresh and relevant. You can also change your logo, your brand identity, how you interact with your audience and so forth, as a way to switch it up. Customer engagement has been coined the “new marketing”. It is a crucial part of your marketing activities and simply cannot be ignored. Refreshing your social media marketing strategy is a great way to increase audience engagement. It is good and well to have effective digital marketing plans in place, but all of that is futile if you don’t keep track of your online data. Integrate analytics into your marketing plans to stay informed on page views, page followers, website traffic, SEO results, website engagement and so on. 4. NEVER COMPROMISE ON CONTENT – EVER! Many aspects of marketing might have changed, but the importance of engaging and compelling content stays the same! Good content is an essential component of Digital Marketing. It is what grabs and keeps people’s attention. Use this time to review your SEO strategy. After all, this is what brings visitors to your site organically. Dedicate the year to ensuring that Google understands your business and offerings so that you can achieve a higher ranking in search results. 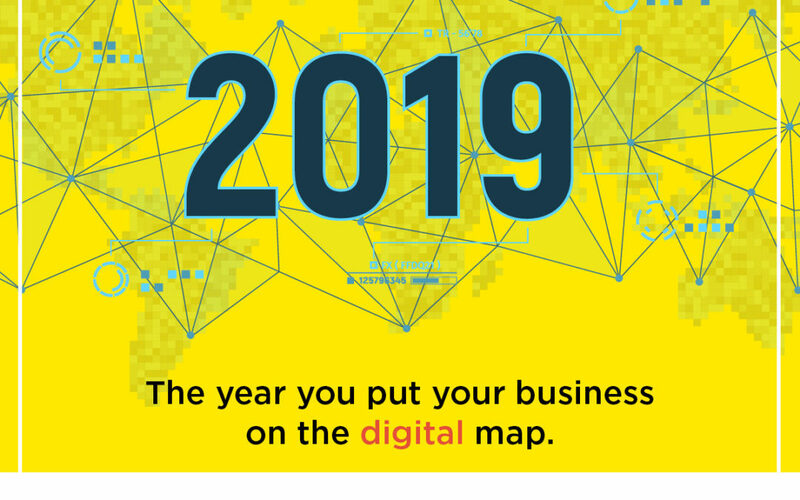 Expanding your business’ digital footprint can do wonders for your business this 2019. Allow Brandjam to help you reach your business goals and objectives through our extensive list of digital marketing services, tailored to your specific needs. 7 Reasons Why You Shouldn’t Sleep on Good Copywriting for Your Business!